New Spanish Junior championship Title! Yesterday at Silute, Lithuania, all breed show our swd Utrera de fraguel´s "Loca" got BOB and Benalmadena de Fraguel´s " Dena" got BOB Junior, with Kamile. Congrats!! This is the BOY! 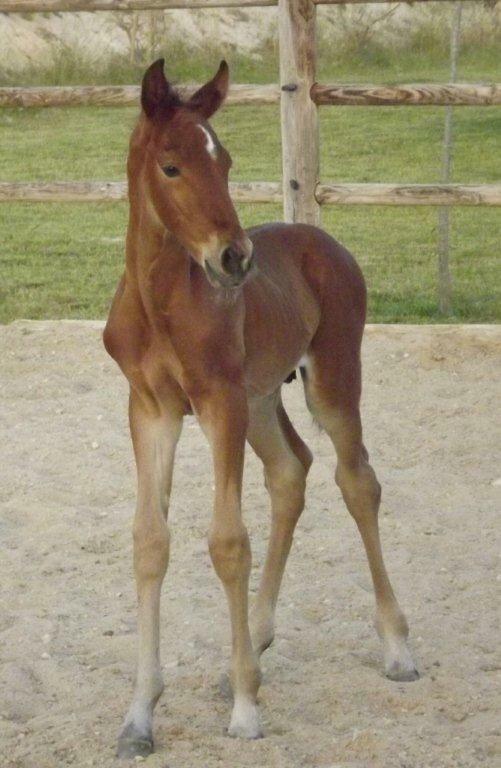 New colt for 2012 by our Utopia. Utopia is a Ladainha daughter, so is half sister to our Digital. Great in type!! Turco did it again, wining his World Winner title!!!! 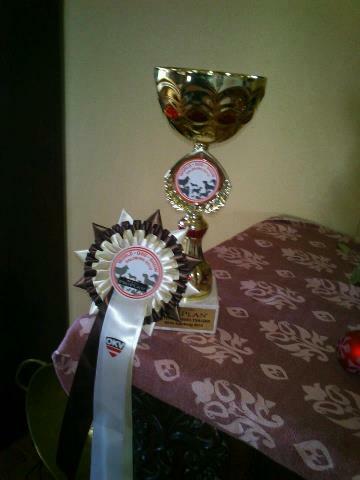 SWD World Winner Veteran at Salzburg 2012. * Ch. Napoleón de Fraguel´s, RBA, BOB first day and BOS second show. * Lola de Fraguel´s , RBA, mandatory CAC two times, BOS first time and BOB second show. * Legendario de Fraguel´s, RBA, mandatory CAC two times too. * Ch. Turco de Fraguel´s, SWD, best veteran two times. * Ordesa de Fraguel´s, SWD, exc & exc. 3º open class. * Ch. 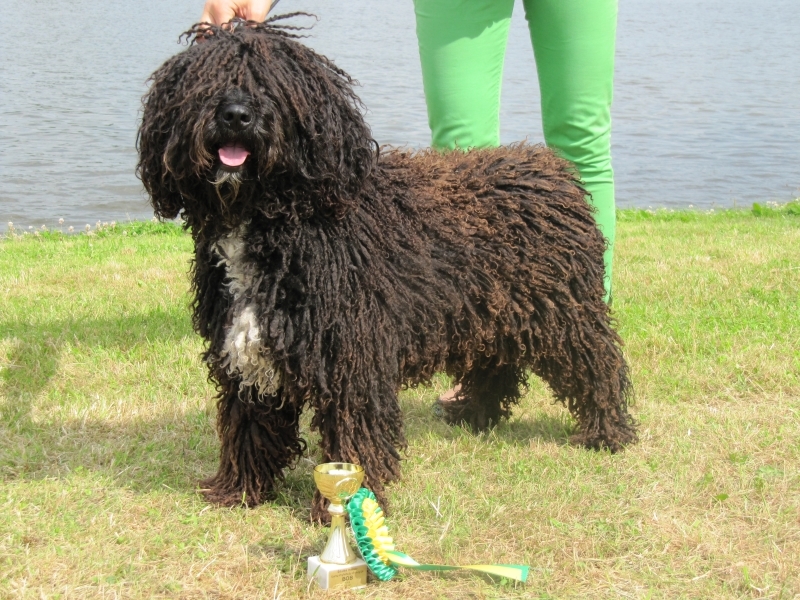 Janda de Fraguel´s , SWD, best champion females & 2º ch. class. * Ch. 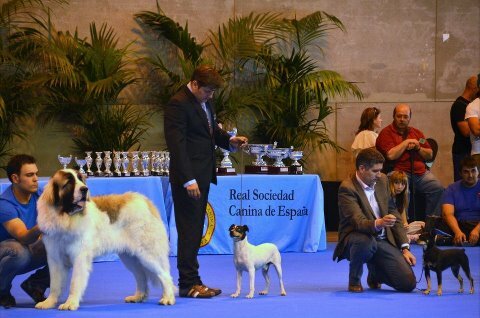 Fraguel´s Femme Fatale, whippet, exc 3º in a huge open class. * Santonja Quamtun of solace, PWD, best junior & mandatory CACJ. 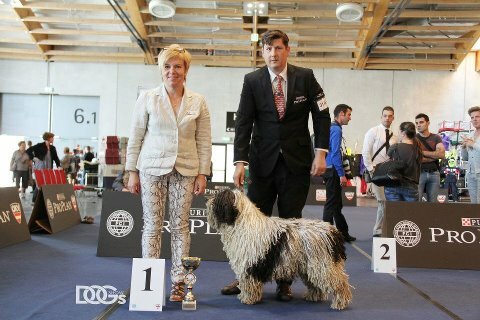 and, of course, super congrats to kamile & Turco´s daughter, famous "doddy" Santonja Billion Dollar Babe , SWD, mandatory CAC from intermedia class...what a start toward her spanish championship title!